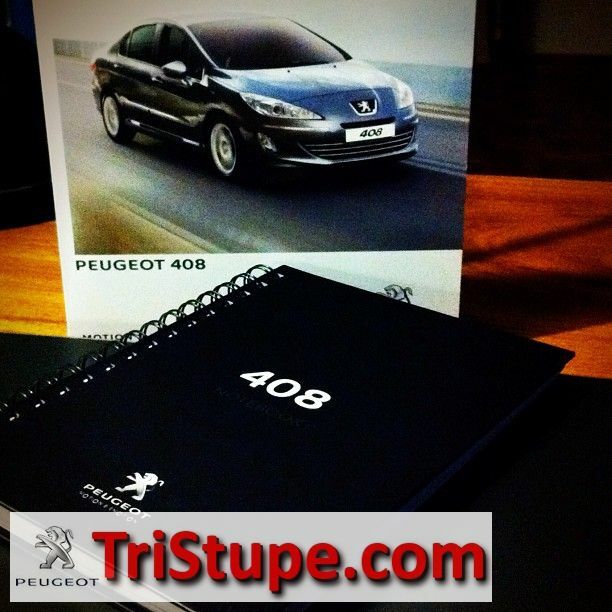 I was privileged enough on yesterday to witness the launching of the new Peugeot 408 by Nasim Sdn. Bhd. in a grand affair in their spanking new showroom named the BlueBox. There are a few BlueBox around the country with the newest one situated in Glenmarie, Shah Alam and accessible via the main road towards Batu Tiga. 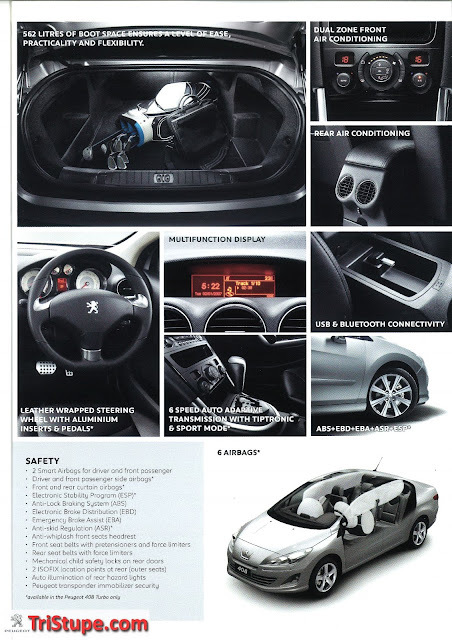 It is a 3S (Showroom, Sales and Services) and will be the flagship centre for Peugeot in Malaysia. The 408 photos has been up on their global website for a while with enough teaser to pique many brand loyalists and critiques interest. Below is a graphic seen for the run up to the launching. The all-new 408, previously codenamed T73, is Peugeot’s latest model in the C-segment space in the market and offers unrivalled performance, space, elegance and safety. The 4 in the name refers to the size of the car and setting it into the medium luxury-family saloon segment. The 0 signifies the Peugeot marque and the 8 shows the generation (i.e. the previous one is named 407. update: a friend, Yim noted that the 408 is not the replacement for 407, but the 508 was (replacing the 407). Theme for the launch - Which one will you be? By combining the dynamism typical of a Peugeot and a high-level of comfort and premium quality, the all-new 408 is set to redefine Malaysia’s C-segment market. Even though it was launched in China in mid 2010 and subsequently in a few selected places in Latin America starting mid 2011, the 408 will be making it's grand entry into Malaysian car market thanks to Nasim Sdn. Bhd. The Peugeot 408 is locally-assembled at Naza Automotive Manufacturing (NAM) in Gurun, Kedah which makes it a Completely Knocked Down (CKD) variant. Pretty Master of Ceremony (MC) making welcoming the guests. The all-new 408 will be available in two variants with one variant fitted with an enhanced fuel-efficient engine that produces the most power in its segment. Additionally, both variants will feature class-leading cabin space and 562-litres of boot space. The two distinct segment were referring to the 2.0 liter version and a more powerful 1.6 Turbocharged version. Being manufactured in Malaysia as CKD, it has attracted Peugeot distributors from Australia, Thailand, Taiwan, Indonesia, Singapore, Hong Kong, Sri Lanka, Brunei, the Philippines and Bangladesh recently and they had visited NAM to get a closer look and test drive the all-new 408. Needless to say, the distributors that visited and test driven the 408 about two weeks ago were both impressed and excited over the all-new 408 and will soon place orders to launch the Malaysian-made 408 in their respective countries in the coming months. The launching of the car was hosted by the Joint Group Executive Chairman, Naza Group of companies and CEO of Nasim Sdn. Bhd, En. SM Nasarudin SM Nasimudin and was officiated by Minister of Ministry of International Trade and Industry (MITI), Dato' Sri Mustafa Mohamad. The VIPs' arrival was on the dot and Dato' Sri Mustafa came to officiate and launch the Peugeot 408 in a simple but symbolic ceremony. YB Dato'Sri Mustafa being escorted into Blue Cube by En. SM Nasarudin. And he 408 is officially launched! The VIPs took turn to deliver their speeches and sharing the aspiration and inspiration to the new 3S centre and the hope and wish of the 408 assembled in Malaysia to be sold in all Asian countries with Peugeot dealership. The dashing En. Nasarudin delivering his keynote speech for the launch. The Front Stance. Rounder than the older 407. Which is Naughty and which is Nice? The price of both the variant was then announced by Mr. Minister and it the cars are pegged at RM109,888 for the Peugeot 408 2.0 and RM125,888 for the Peugeot 408 Turbo. Being CKD and fully assembled in Malaysia has finally brought the price of this marque down to many Malaysian's "affordability range". The 408 2.0 in Bourrasque Blue. Nice. The rear light cluster too received a rounder finish. Now, in Turbo, the 408. :) Those wanting a full sedan now has an option other than the hatchback 308. 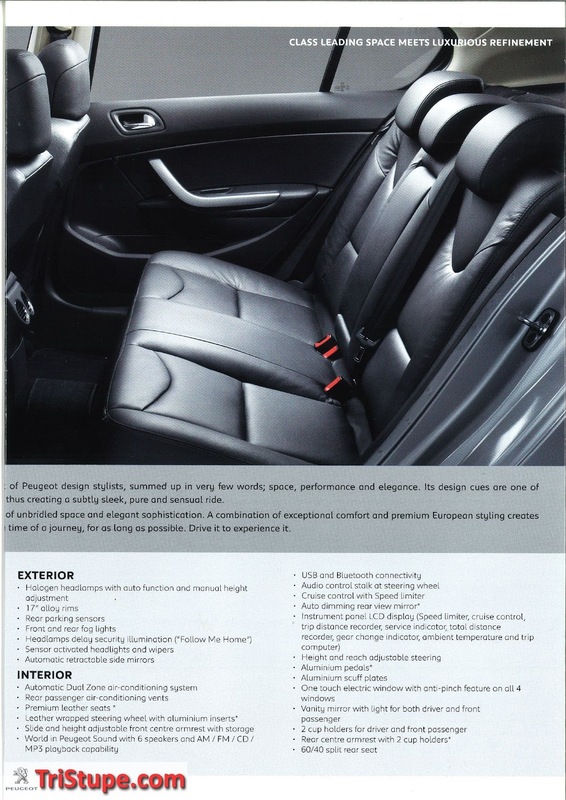 Spacious interior with good built quality. Comes with many goodies. Nice. The 1.6 Turbo churning out 163hp @6000rpm and Max torque of 240Nm @1400rpm. Nasty Naughtily Nice. The 2.0 version with 145hp @6000rpm and max torque of 20Nm @4000rpm. Nice. The 408 Turbo in Premium Black. Nice. The 408 boost a large 562liter boot. Do not leave your smart phone inside as it WILL get lost. Naughty. The glove compartment, however, need some getting used to. It comes with all the spot for specific items, like on the left, the two holes are for pen, the right upper slot, closer to my knee is for cards. I guess no one keep cassettes anymore, hence the small space at the far right end of the glove box. Again, my friend Yim mentioned that this could be the conversion from left hand drive to right hand drive and hence, the original fusebox was left where the current glove box is, taking up useable glove space. Both Variant comes with 17inches wheels. Biggest differences is the Turbo comes with the multi spoke as above and 45series tires while the 2.0 comes with five-spoke on 50-series tires. Below is the official brochures for the Peugeot 408 Turbo and 2.0. Click on the image for larger view. 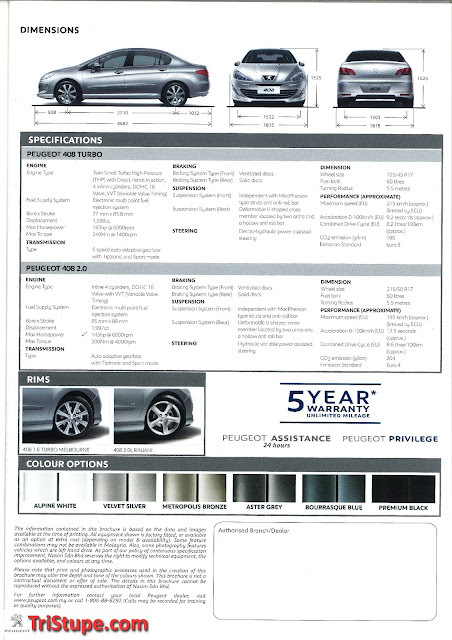 The standard features found in both variants. Again, being CKD, the Peugeot 408 2.0 price is RM109,888 and Peugeot 408 Turbo price is RM125,888. With the features thrown into the car, it is a good pricing strategy and will raise a few eyebrows. 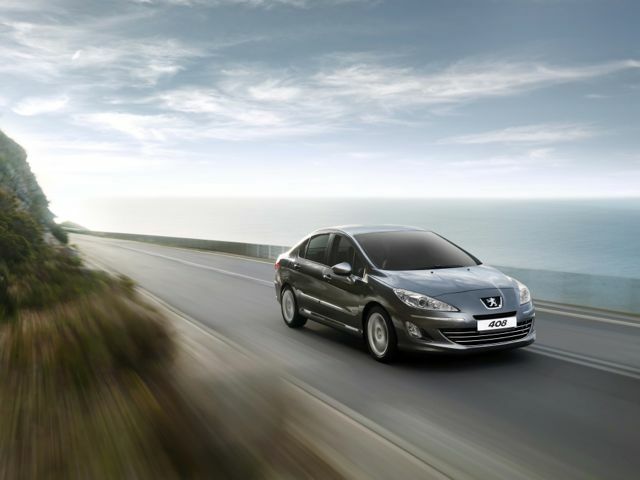 For more info log on to www.peugeot.com.my or to just find out on booking a test drive. The all-new 408 will come with Nasim’s recently introduced five-year warranty with unlimited mileage. Together with Nasim’s existing lifetime 24-hours Peugeot Assistance service and its exclusive Peugeot Privilege membership, he said the company aims to provide the best ownership experience for its customers. With this reason and the very attractive pricing of both the 408 variant, the entry of this Lion's Marque into the Malaysian automotive scene will provide more choices drivers that demand a car that meet both their lifestyle and discerning taste for the good things in life; living up to the tag line Motion & Emotion. If they threw in a moon roof, I'd be sold. 1.6 THP is rather frugal with the sips but mighty on the power. On the glove compartment, its very small on the right. This is because of the Right hand drive conversion. They didnt bother to alter the fuse box on the left to right, and hence its in the glove box. But you do get a cubby hole on the right hand side to compensate for it. Abang Yim - thank you for all the pointers. You are clearly a fan of the Lion! Agree with the moonroof. It comes standard with their 5008 (which i rode when they shuttle me back to my car). I think the pen holders are Nifty! Damn, u wont beleive hw many pens i got in my car.. scribble scribble when stuck at jams.. grabbing one to jolt down something. etc. StreetLove - LOL. yalor...when is next event for you?